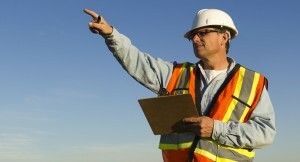 CMSE Consultancy is a leading service provider of Construction Health and Safety services in Ireland today. We have a proven track record in blending both practical and legally compliant solutions for our many construction clients nationwide. 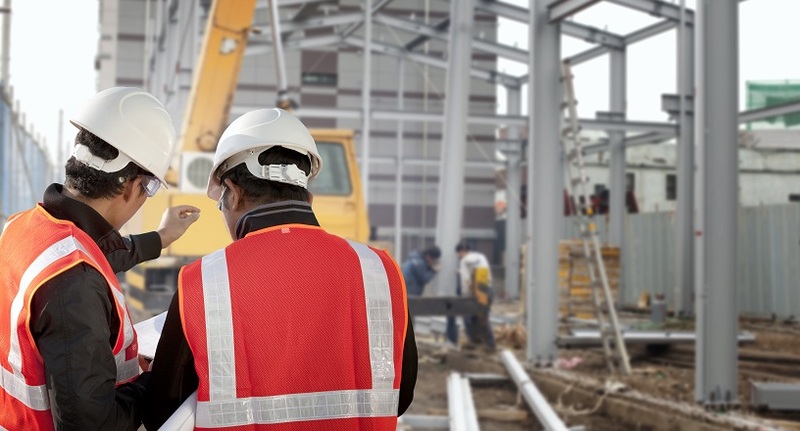 Our customised solutions offer both immediate construction safety improvements and a continuous improvement safety management platform and process. CMSE are experts in design safety risk assessment and Project Supervisor Design Process (PSDP) compliance. 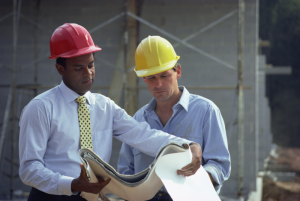 We also provide excellent project safety management and Project Supervisor Construction Stage (PSCS) services all over the island of Ireland. 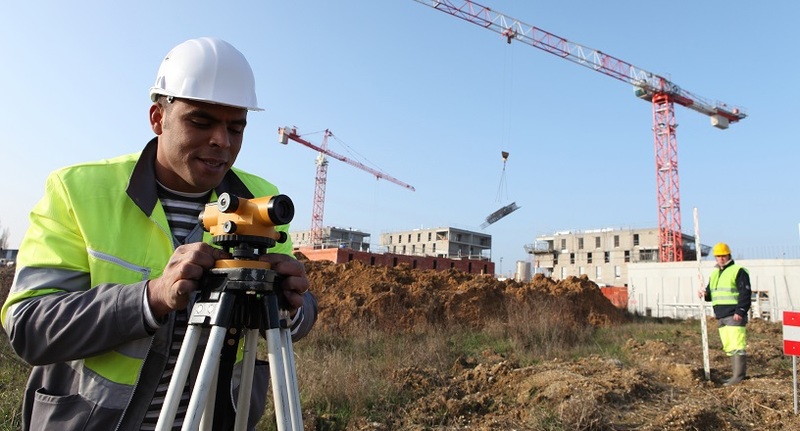 Clients and contractor companies use our experts to advise and assist them in their duties under the 2013 Construction Regulations. Call us today to find out more about our Construction Safety services or refer to some of our web pages below for more information.